Thanks to Vin Miles for sending this team photo which he has restored. Local firm Wakefield took the photo. Their names will be added to the sporty people index as time allows. 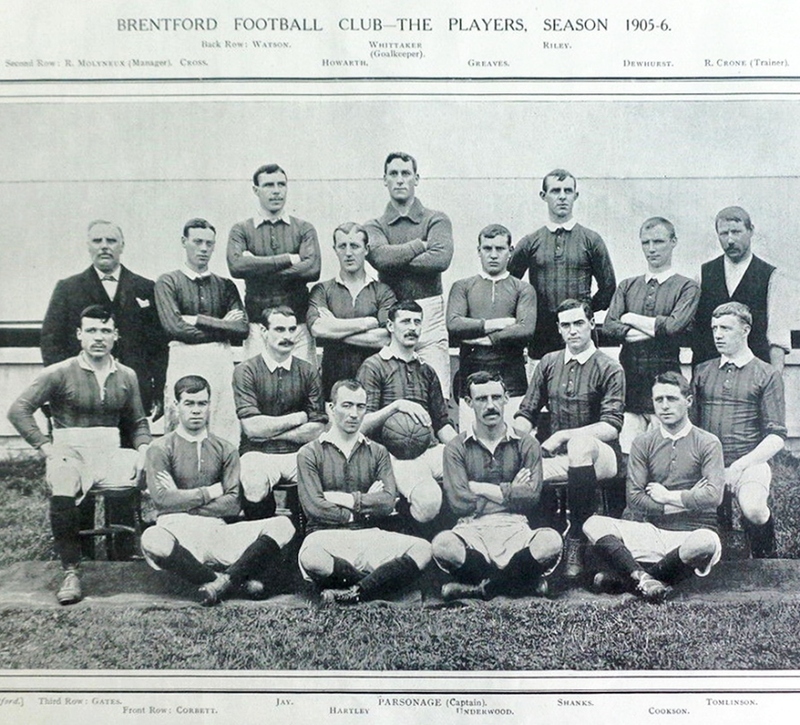 The site also has a photo of the team, 1926-7 season.